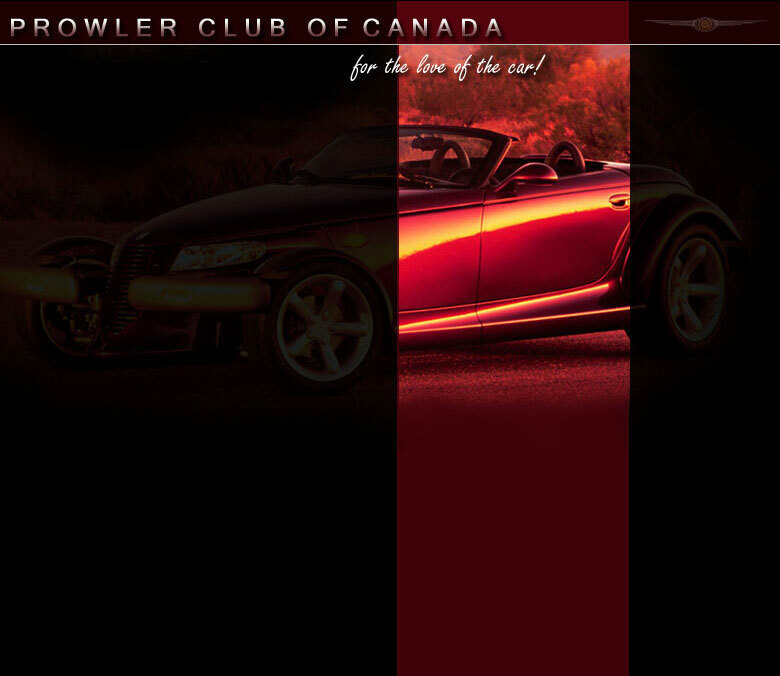 Neither Prowler Club of Canada and its associates, nor DaimlerChrysler Corporation shall be held responsible for any information presented on this site. However, care shall be taken to provide content in compliance with guidelines from DaimlerChrysler. Any opinions presented do not necessarily reflect the opinions of Prowler Club of Canada and its associates, nor DaimlerChrysler Corporation. All images are ©DaimlerChrysler unless noted otherwise.